With live sports being shown daily and live entertainment every Friday and Saturday night there is something to entertain everyone. 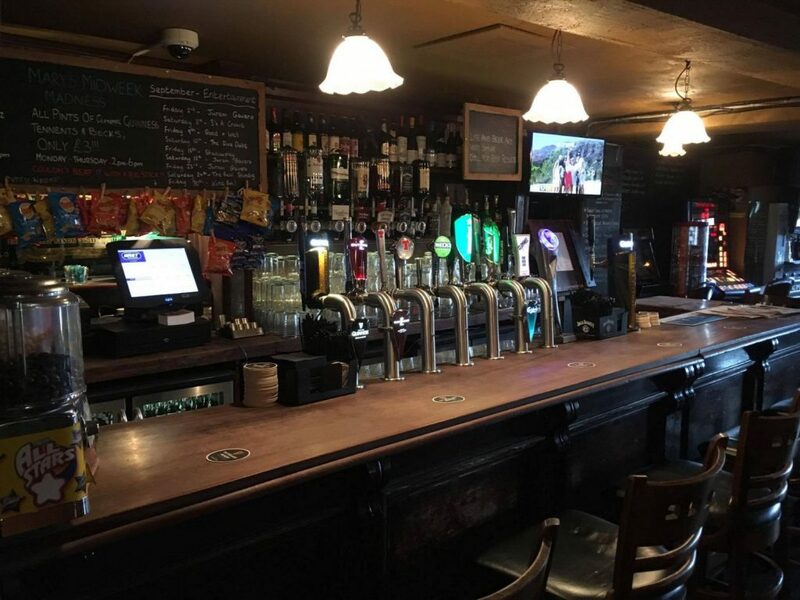 We have a lovely beer garden with a kids play area to keep the little ones entertained. 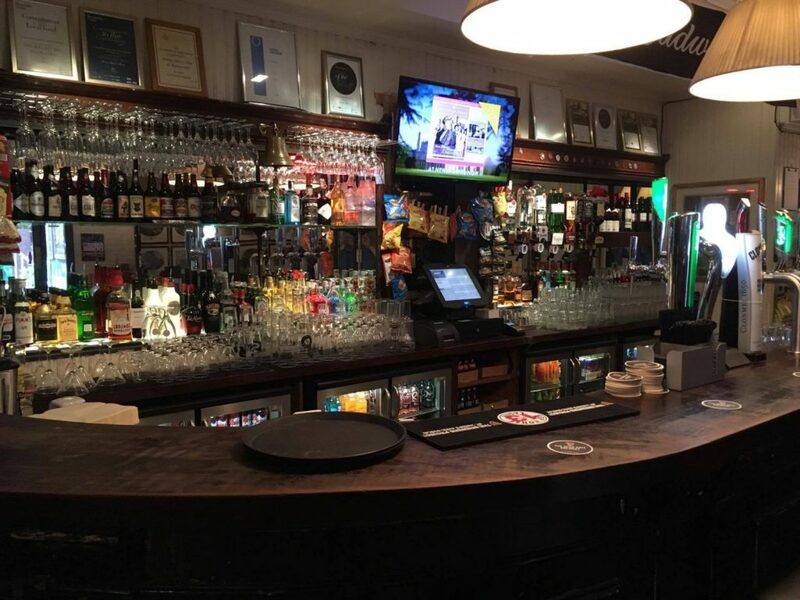 Pretty Mary’s also has a private function room that can cater for parties up to 35, with its own bar and choice of a buffet or a la carte menu. 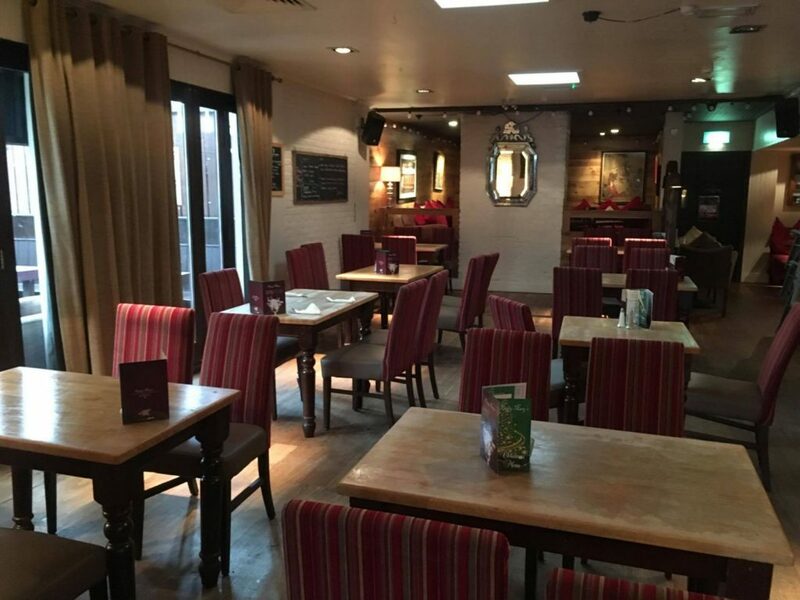 We can cater for birthdays, anniversaries, christenings, funerals and other events up to 35 guests. Details of our buffet can be found in our restaurant page. 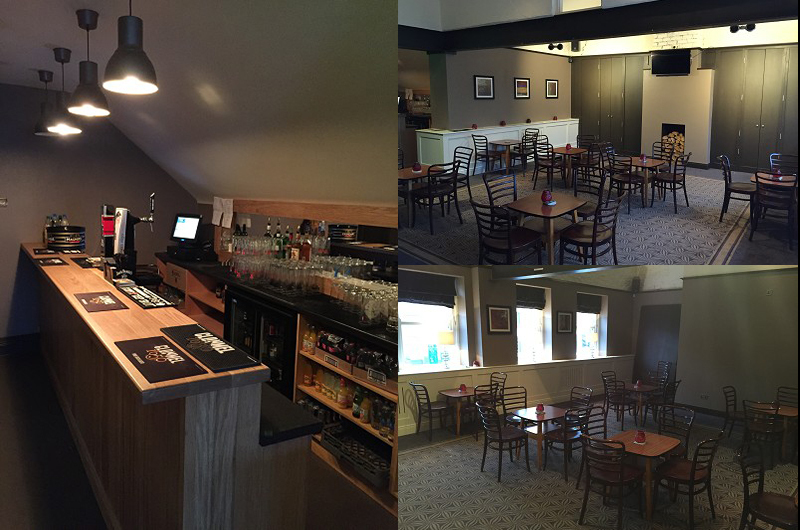 we have a dedicated bar in the Attic Room making your event private for your guests. 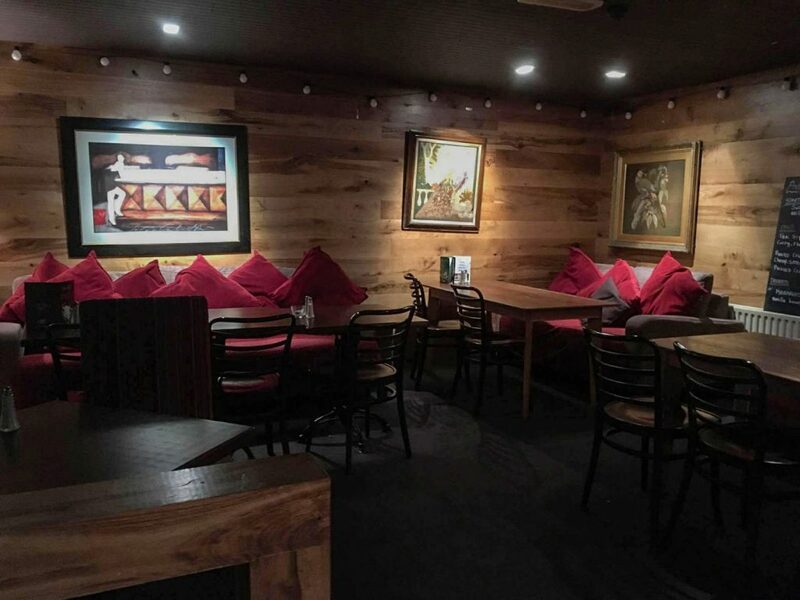 If you are planning a celebration give us a call 02892611318 and we will be happy to discuss your requirements. We can provide a DJ or live music at your request.